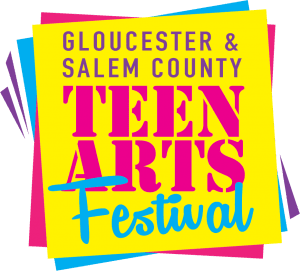 Appel Farm is thrilled to host the 2019 Salem and Gloucester County Teen Arts Festival! 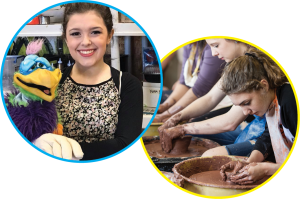 The 2019 Salem and Gloucester County Teen Arts Festival will be on Wednesday, April 3, 2019 from 8:30 AM – 1:30 PM at Appel Farm Arts & Music Center in Elmer, NJ. Middle and high school students from Salem and Gloucester County are invited to Appel Farm to perform and exhibit their work for professional adjudicators who will provide valuable feedback. 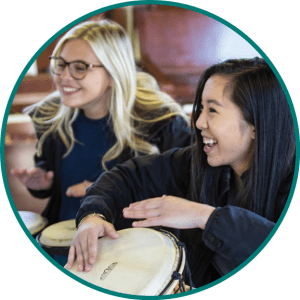 Students will also experiment & learn in visual and performing arts workshops, connect with other artsy teens, and relax and have fun at our beautiful camp! The whole community will gather for our annual Teen Arts Open Mic to end the festival with a celebration of the talent in Salem and Gloucester County! Middle and high school students, or the age/grade equivalent, from public, charter, parochial, or home school organizations in Gloucester and Salem Counties in New Jersey may participate. In most cases, a coordinator from the school will register, and work with teachers to enter students’ work. Students: If your school does not register, you can register as an individual entrant. Individual entrants who are under the age of 18 should register with a parent/guardian listed as the coordinator. Individual entrants who are 18+ should register with themselves listed as the coordinator. Individual entrants will enter their own work. Early Bird Registration, due by February 15, 2019, is $225/school, or $25/individual entrant. Registration, which closes on March 1, 2019, is $275/school, or $35/individual entrant. Click here to download and return your completed Registration Form and your Fee as soon, as you confirm that your school will be attending, to Appel Farm, Teen Arts, PO Box 888, 457 Shirley Road, Elmer, NJ 08318. Or, click here to complete your Registration Form online. Submit a copy of your Registration Form to your School Business Office for payment via check or money order made payable to Appel Farm Arts and Music Center. After submitting your Registration Form and Fee, you will receive Entry Forms for each discipline, which must be submitted for each entry (piece of art, ensemble, etc.) to be adjudicated. Entry Forms are due by March 22, 2019 without exception. Click here to submit digital entry form. You will also receive a Release Form, which must be submitted for each student who is attending the Festival, to be completed by a Parent/Guardian and student. We will appreciate your help in encouraging your students’ compliance. Finally, you will receive a copy of the Entry Guidelines for additional important information about your entries. Please review the guidelines to prepare each entry for adjudication. Four outstanding Teen Arts artists will be awarded a full scholarship to attend Appel Farm Arts Camp for a 2-week session! 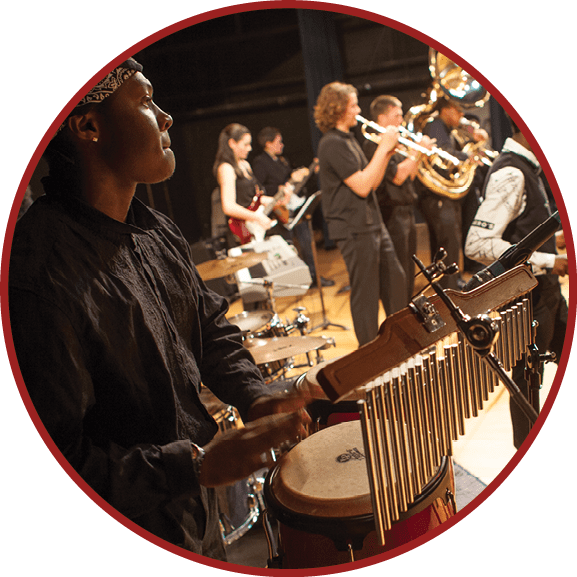 To be considered for a Salem and Gloucester County Teen Arts Scholarship, the applicant must answer the first question on the application, with “Teen Arts Festival – Salem and Gloucester County”. Please note that Teen Arts applicants do not have to submit proof of income to be considered for a full scholarship. Click here to complete your Scholarship Application.